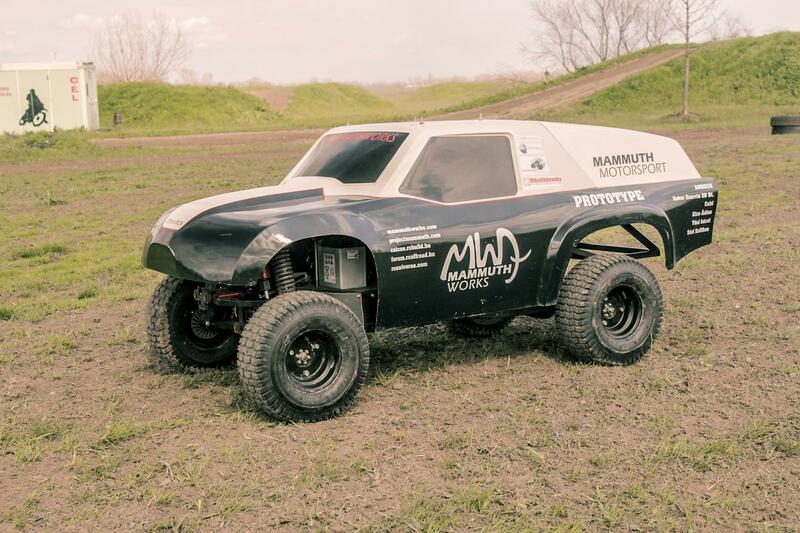 This behemoth is the world’s first 1:3 scale RC production vehicle. That is correct, this baby can be yours. Mammuth Works, out of Hungary, offer 3 different versions of this vehicle with a base price of $5500us for the Serial Version, $11000us for the Premium Version, and the Competition Version retails for $15000us. They are powered by a 4 stroke engine, and depending on which model you select, you can hit a top speed of around 45mph. The Rewarron measures 72 x 35 x 29 inches and weighs in at 176 pounds. This is going to leave a mark if you accidently bounce it off of a friends shin. These bad boys are now available for pre-order. If you want more details, or to pre-order check out Mammuth Rewarron. Here is the promo video released by the crew at Mammoth Works.